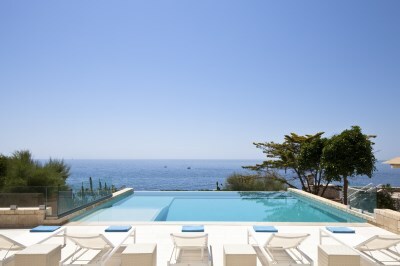 In 2009 we launched Think Puglia, our first collection of villas in Puglia. 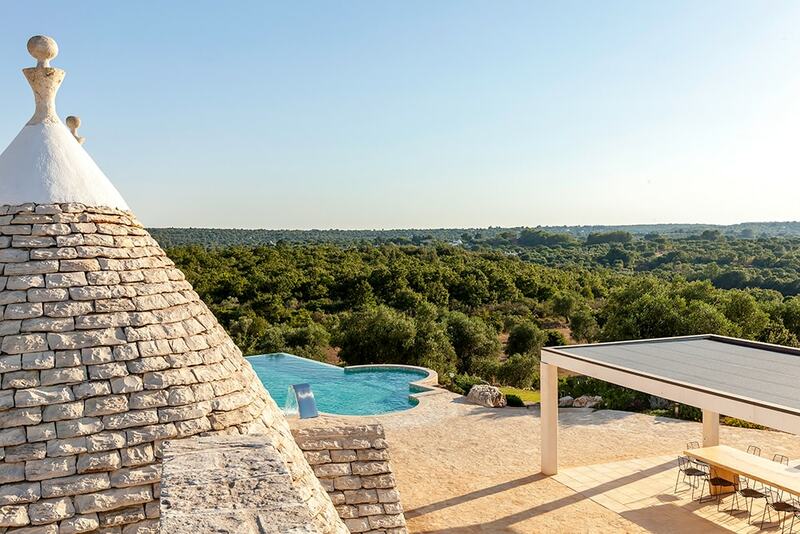 We had fallen in love with the region, and some well-connected personal friends from the Salento helped us become the reference point for the owners of the most desirable villas there. The finest of those are now available exclusively through us, supported by our passionate local team of Thinkers. Book flights to the most desirable villas in Puglia and discover everything you need to know about getting around the Mediterranean’s largest island. "I have used The Thinking Traveller twice and have only good things to say. The quality of the properties and the level of service are absolutely world class." 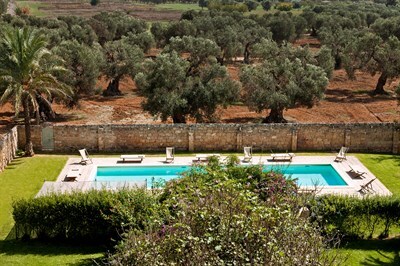 "I had the time of a lifetime in Puglia, so place a value on that!" Puglia’s comforting cuisine and full-flavoured wine are genuine, thoroughly local expressions of closely guarded traditions, millennial know-how and the natural bounty of the land and sea. Baroque Lecce, pure white Ostuni, sea-facing Otranto, island-centred Gallipoli, trulli-packed Alberobello, bustling Bari: just a few of Puglia’s numerous fascinating towns and cities awaiting exploration. Puglia’s position between the Adriatic and the Ionian seas lent it a strategic importance that was not lost on its Mediterranean neighbours, most of whom came, saw and conquered at some point in time, leaving Puglia with a long, multifaceted story to tell.